This entry was posted on August 13, 2012 by Cher. It was filed under Authentic, Beauty, D90, Nature, Photography, Photooftheday, Tree's and was tagged with authentic, Beauty, D90, Florida, green, Lakeland, tree, Weeping willow. Where was this picture taken,if you don’t mind me asking? I’m trying to find a venue for my wedding. 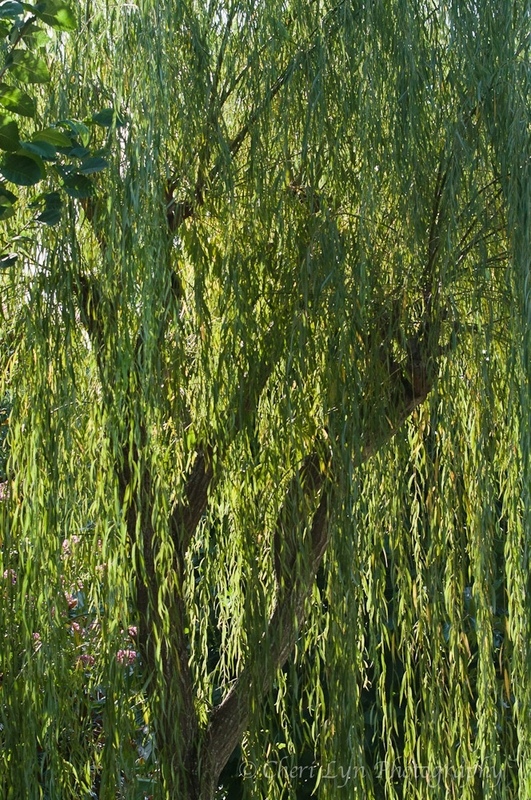 I really would love to get married underneath a willow tree.